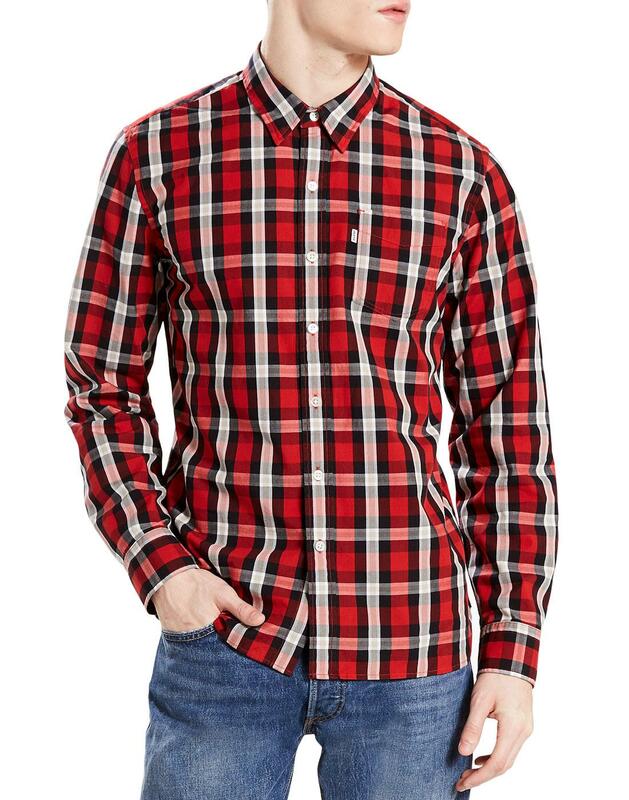 Levi's 'Sunset 1 pocket check shirt in a fab Retro Aspen Cherry Bomb red colour way. 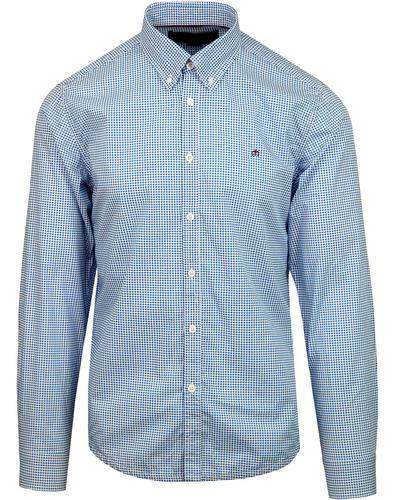 Featuring a classic 1960s Mod button under point collar for that tailored twist, this stylish Men's Levi's shirt offers a smart-casual option for your seasonal ensemble. With patch chest pocket and clean button placket. 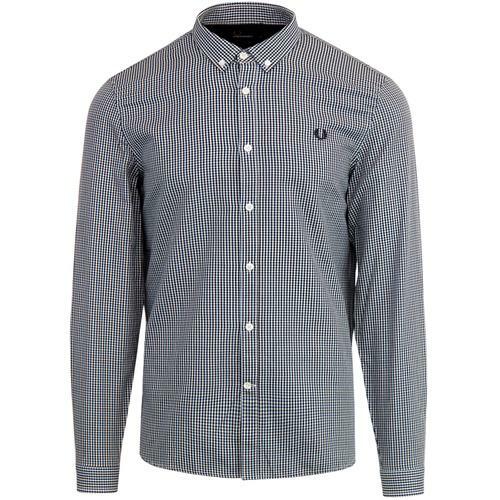 The red, black and white Retro check pattern lends itself perfectly for that classic Mod style. Team with Levi's trucker jacket and a pair of Levi's 511 cords to complete the look. - Levi's men's retro 'Sunset' 1 pocket check shirt in cherry bomb. - Red, black and white check fabric. - Colour: Aspen Cherry Bomb. 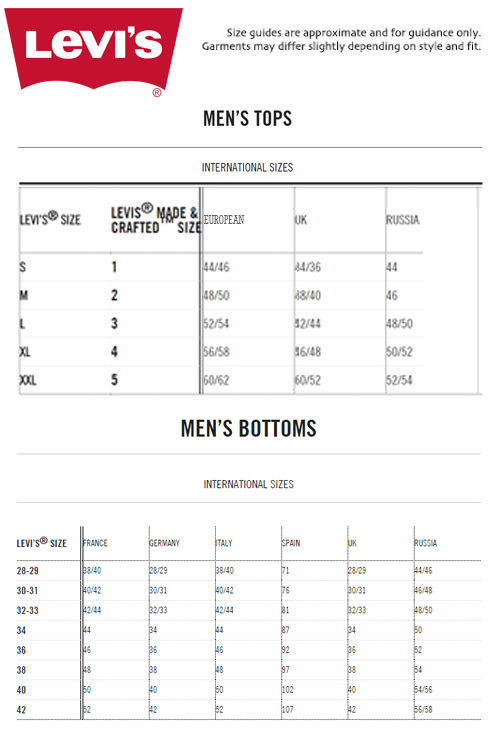 - SKU: 65824-0308 Levi's® Sunset 1 Pocket Check Shirt.